JOHN POOLE is a unique custom cabinetry shop set against the backdrop of his wife, Frans’ beautifully landscaped gardens in Craighurst, Ontario. 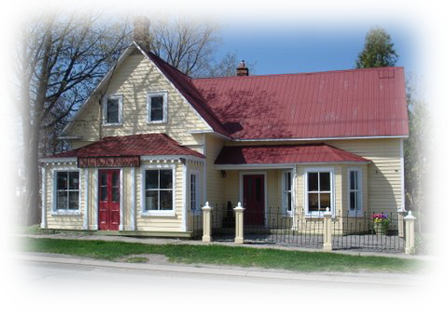 Nestled into its surrounding, the 1850's clapboard shop, once a keeping house for soldiers traveling the military road from Barrie. It has been transformed into a spirited custom cabinetry and furniture business. John has dealt in antique furniture for the past 35 years and his expertise has made him a highly respected member of the furniture and cabinetry business.